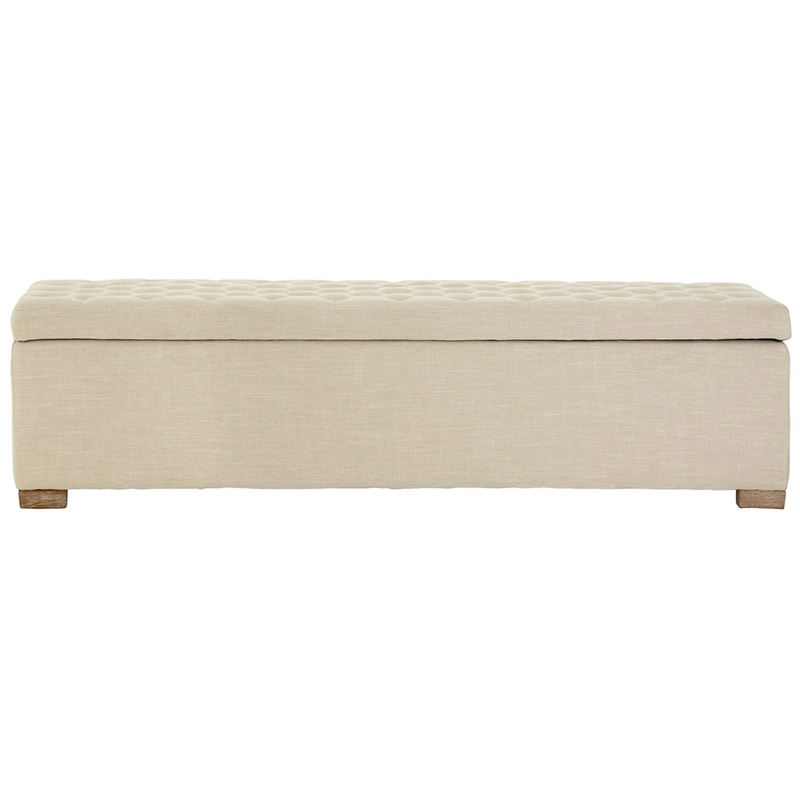 We are very proud to introduce this gorgeous Hampstead Storage Ottoman. It has a magnificent design which is sure to impress, whilst also creating a warming and welcoming environment in any home. This ottoman is not only beautiful, but also very practical because of its wonderful storage feature.